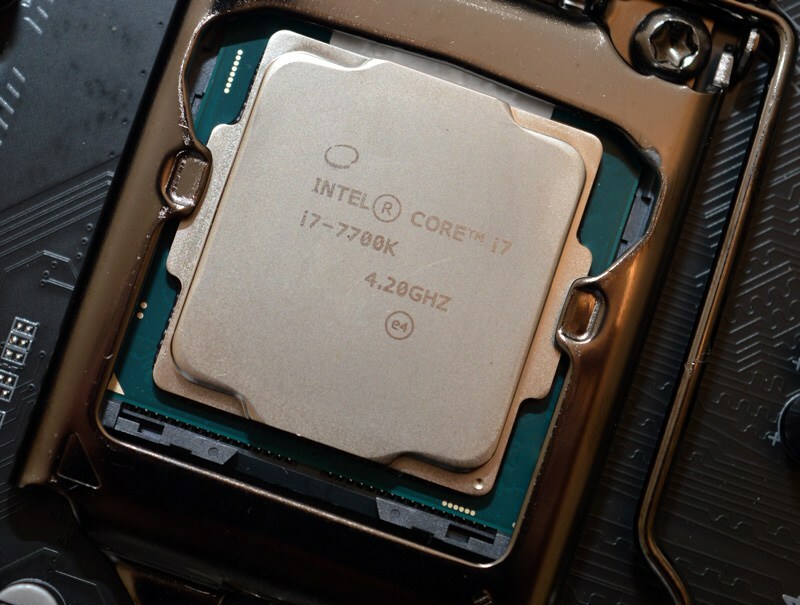 Latest reviews of the Intel Core i7-7700K and Core i5-7600K Kaby Lake processors have been published prior to their launch on 5th of January. The brief technical reviews were covered by our friends over at Eteknix who had obtained samples of Kaby Lake processors through sources outside of Intel. Eteknix states in both reviews that they were not bound by any NDA on Kaby Lake CPUs since they received their samples from other sources. This allowed them to publish any content on Kaby Lake chips prior to the official launch which is going to be held at CES 2017. Eteknix tested both chips, the Core i7-7700K and Core i5-7600K in full detail so let’s see how the latest 7th generation processors held up in their reviews. 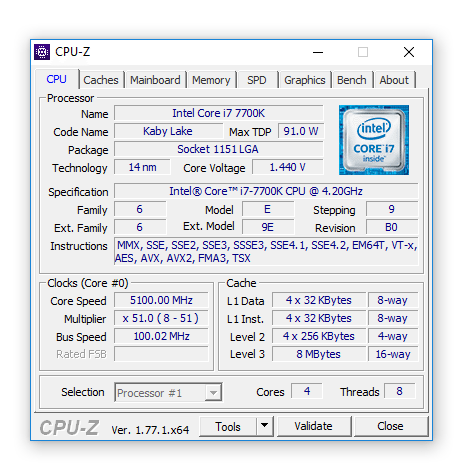 The Intel Core i7-7700K processor is the fastest Core i7 chip in the Kaby Lake lineup. This chip features a quad core, hyper-threaded design. The chip is based on the latest 14nm Plus process node which delivers improved efficiency and performance on the existing 14nm FinFET technology. The clock speeds are rated 4.2 GHz base and 4.5 GHz boost. The processor packs 8 MB of L3 cache and has a TDP of 91W. 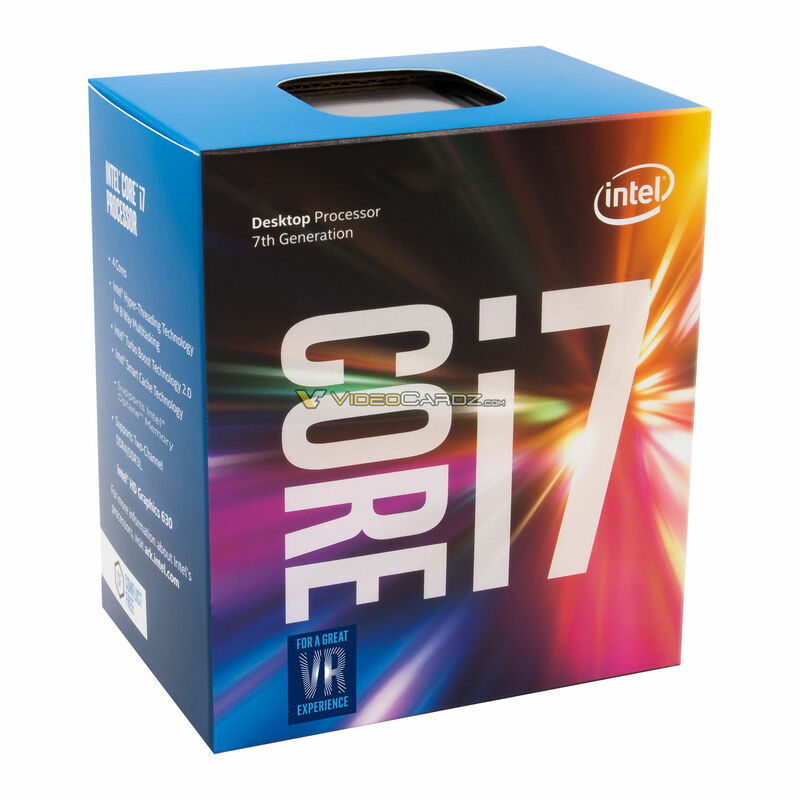 The Core i7-7700K CPU will retail at $349 US. 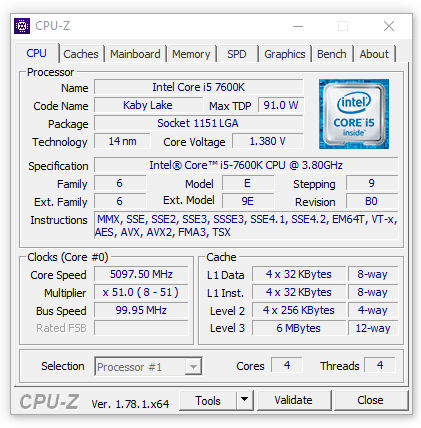 The Intel Core i5-7600K processor is the fastest Core i5 chip in the Kaby Lake lineup. This chip features a quad core, non hyper-threaded design. The chip is based on the latest 14nm Plus process node which delivers improved efficiency and performance on the existing 14nm FinFET technology. The clock speeds are rated 3.8 GHz base and 4.2 GHz boost. The processor packs 6 MB of L3 cache and has a TDP of 91W. 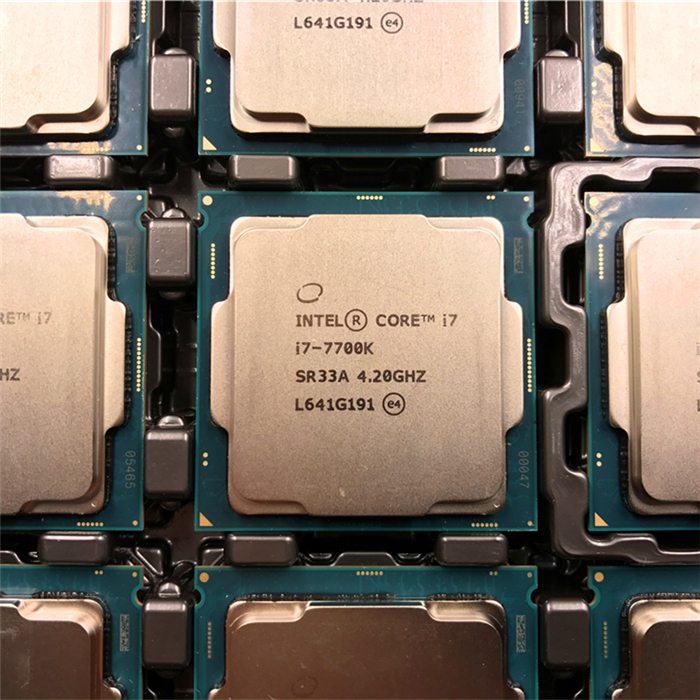 The Intel Core i7-7700K carries over the IPC improvements of Skylake. 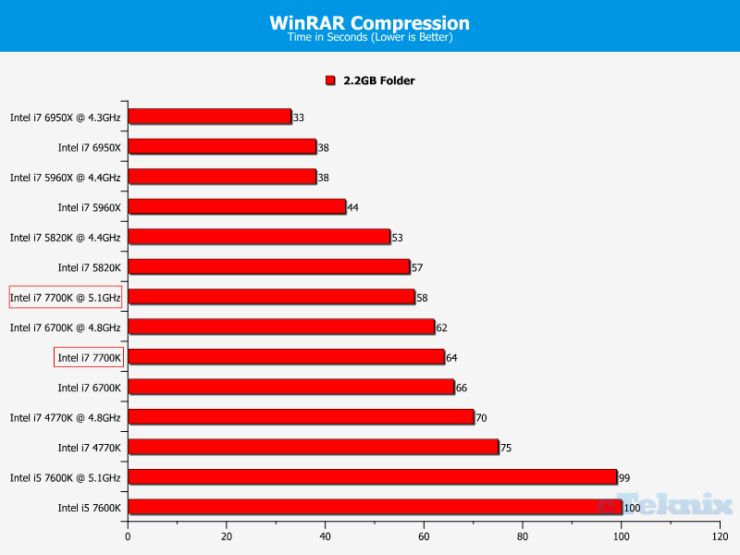 It has a turbo clock of 4.5 GHz which is higher than 4.2 GHz on the Core i7-6700K. During the testing, the chip was overclocked to 5.1 GHz (1.345V). The chip exceeded temperatures of 95C even while using a high-end closed-loop liquid cooler. It may not be the best case scenario to have the chip clocked this high for 24/7 use until or unless you really have good CPU cooling. 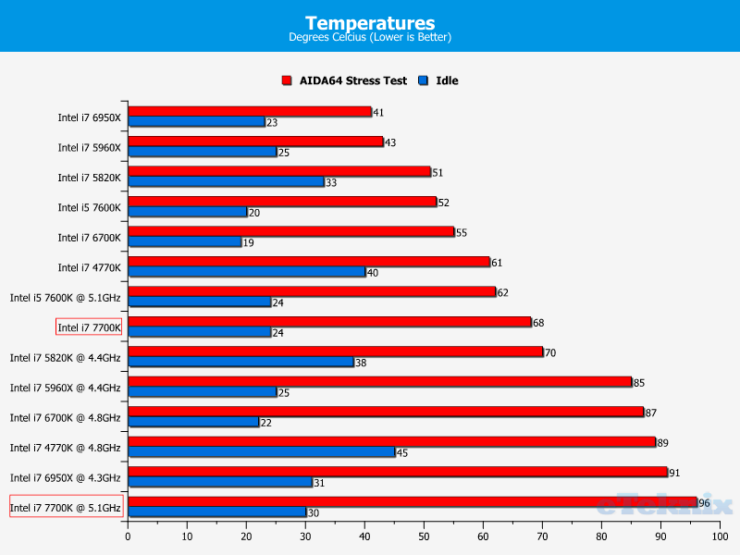 A recent article that covered Core i7-7700K temperatures after delid showed us massive drops in the temps. It may not be the most effective method since delidding is a very hard procedure and can damage the processor die but it can help out users who want to overclock beyond 5 GHz and keep temperatures around 60-70C. 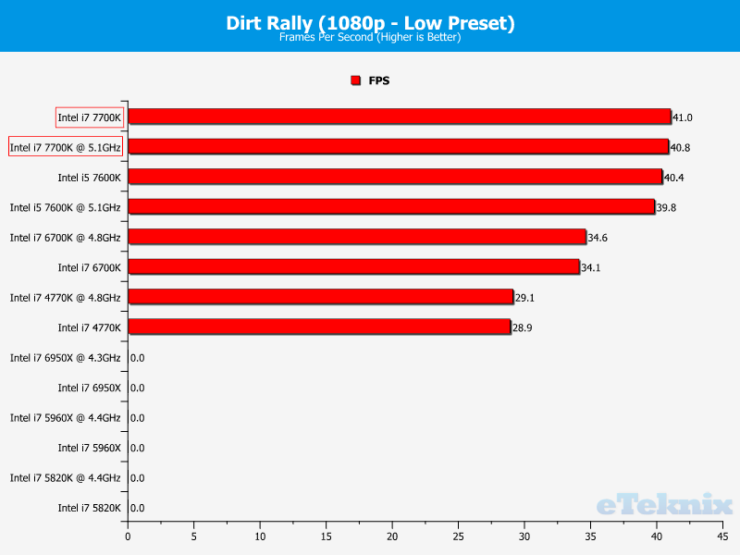 As expected and seen in other performance reviews (here, here and here), the Core i7-7700K tops the Core i7-6700K with a 9-10% increase in performance. The chip will be the fastest processor available to gamers and is just as fast as a 6 Core Haswell-E processor. 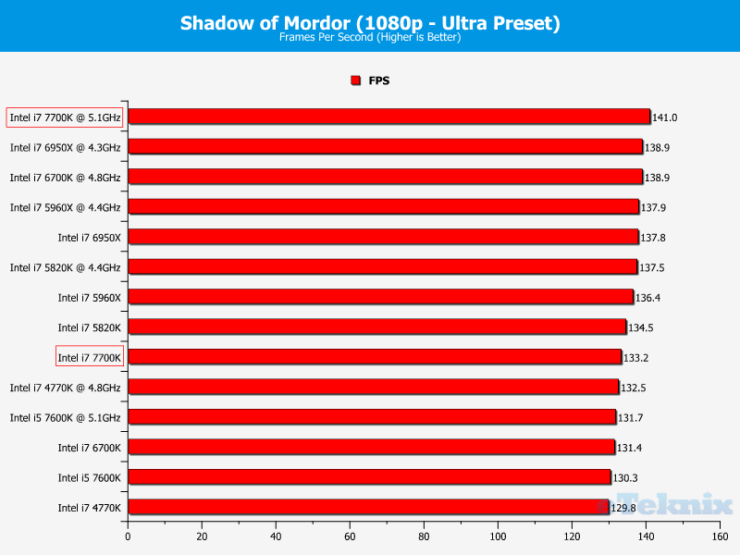 The processor does produce more heat and has higher power consumption but it’s to be expected since the chip is nothing but a clock boosted Skylake on an optimized node that allows faster clocks under the same TDP package. 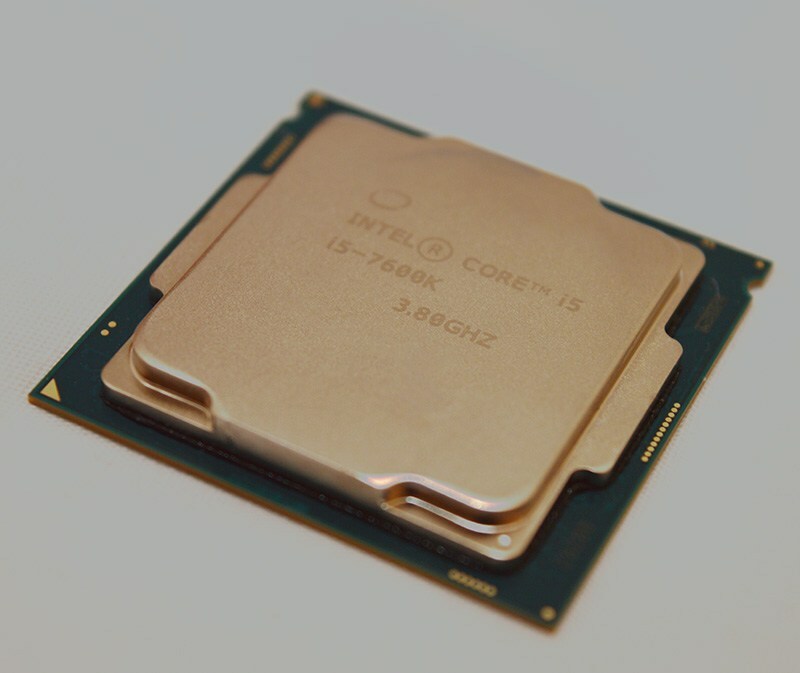 For the Full Review of the Intel Core i7-7700K processor, visit Eteknix. The Intel Core i5-7600K on the other hand sounds like a much better chip for gamers when looking at the clock speed bump and general performance improvement. The chip breached the 5 GHz barrier with an overclock of 5.1 GHz in Eteknix’s testing. This was achieved with a voltage of less than 1.4V. Surprisingly, the temperatures were under control and the chip had loads of 52C at stock clocks and 62C at overclocked speeds. At stock, the chip had the same power consumption as a Core i7-4770K at load and around 10W lower at idle. 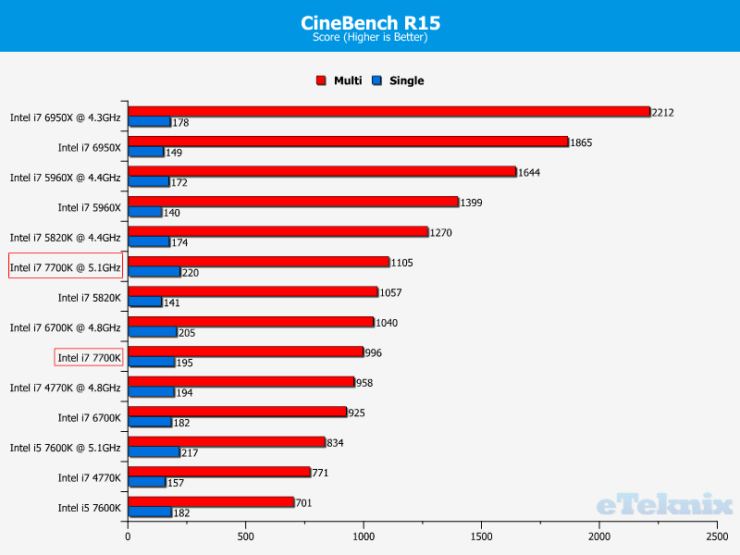 When overclocked, the chip had a wattage of 148.4W compared to 165.2W of a stock Core i7-7700K. 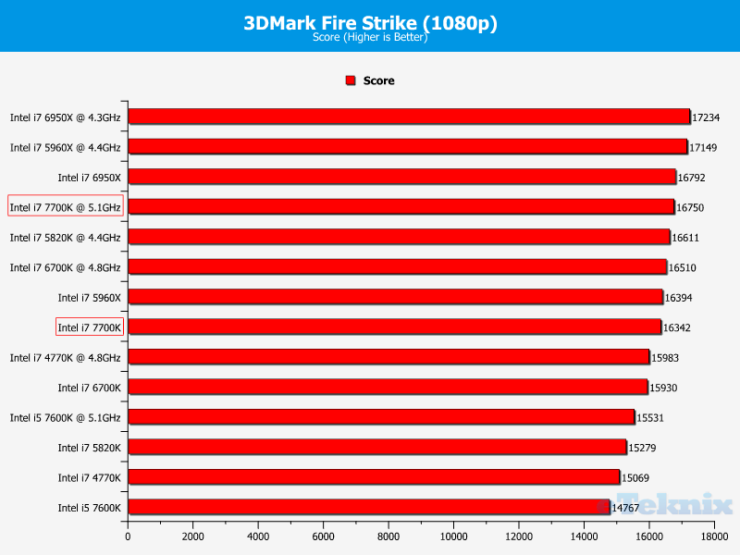 This was also just 9W higher than the Core i7-6700K at stock speeds. 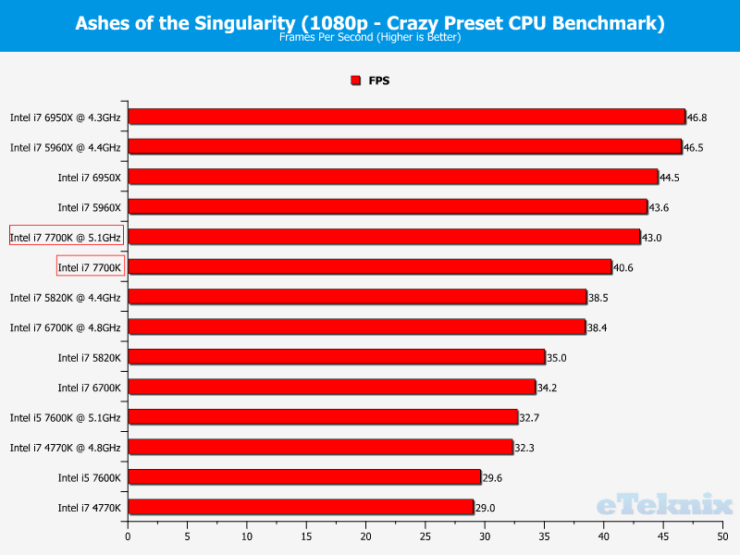 It’s impressive if we consider that the chip was overclocked to 5.1 GHz. 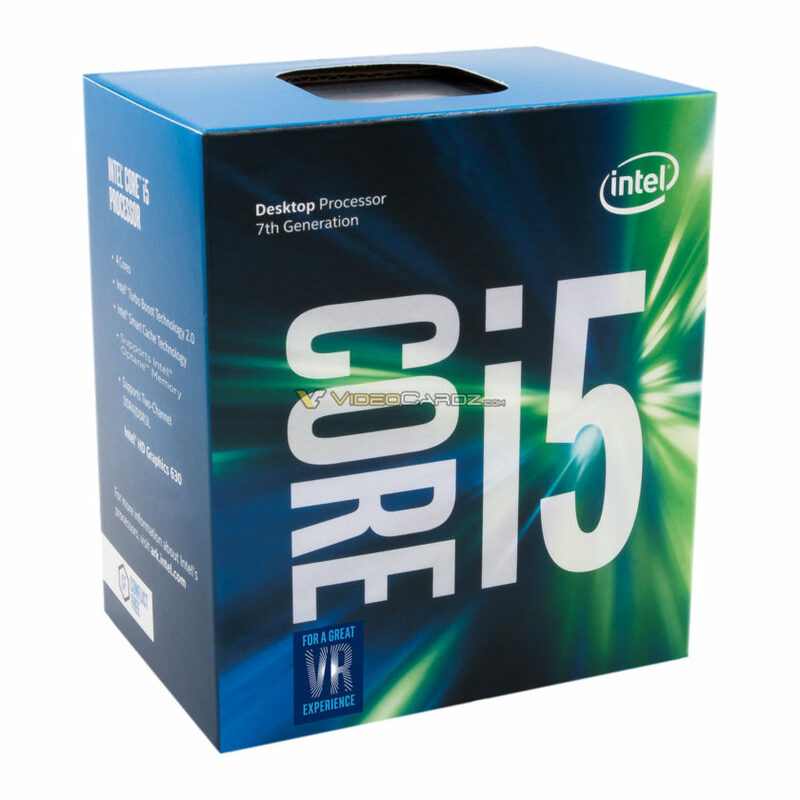 You can check out more reviews of the i5-7600K here and here. The issue with Kaby Lake chips is that we had a lot of expectations from the new processors, however Intel had already stated that Kaby Lake would be nothing more than an optimized product of the generation that came before it. 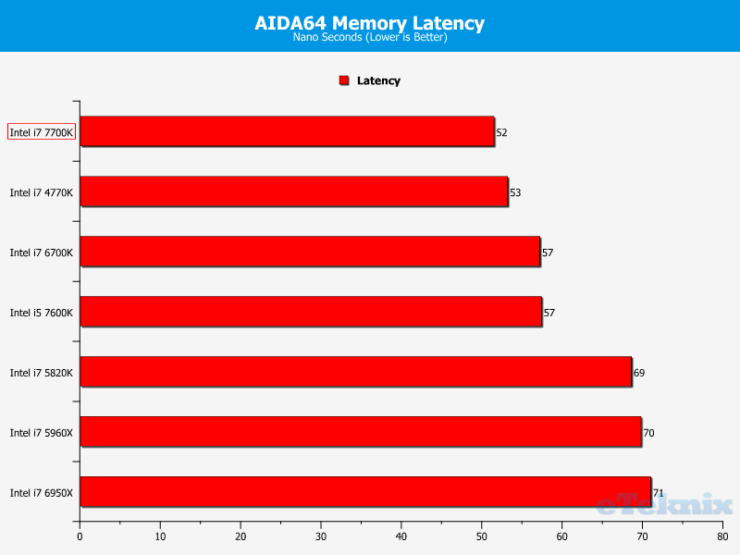 The Skylake architecture has been optimized to the extent where Intel was able to churn out higher clock speeds under the same TDP. 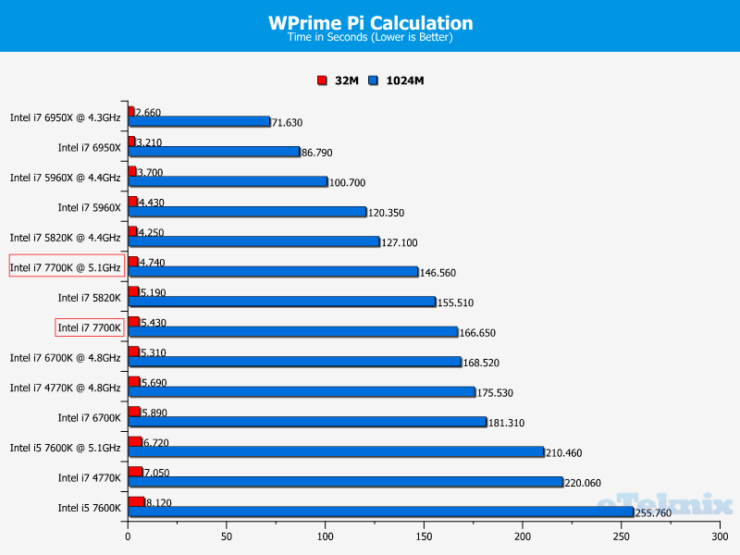 Looking from that perspective, Kaby Lake does its job well, but at the same time, that means we are not looking at IPC enhancements as the clock speed bump results in higher temps and higher power input. Users who are really looking for substantial performance improvements should wait for Skylake-X and Coffee Lake processors which are expected to hit the market in late 2017 and early 2018 respectively. For the Full Review of the Intel Core i5-7600K processor, visit Eteknix. The two new chips are marketed towards specific markets. 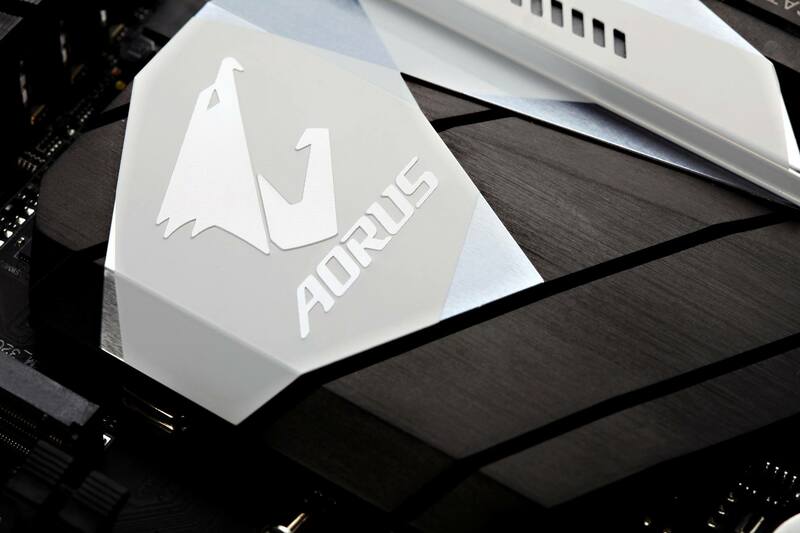 The Z270 series is aimed at the consumer market while the H270 series is aimed at the consumer and corporate market. We will get on to the features of these chipsets which is an update from the previous 100-series generation of products. Intel Z270 and Z170 offer the same CPU PCIe configuration support. They allow for 1 x 16, 2 x 8 or 1 x 8 + 2 x 4 config whereas the H270 and H170 chipset offers just 1 x 16 config. The total number of independent display ports offered by the PCH are three and power up to four memory DIMMs in Dual Channel mode. 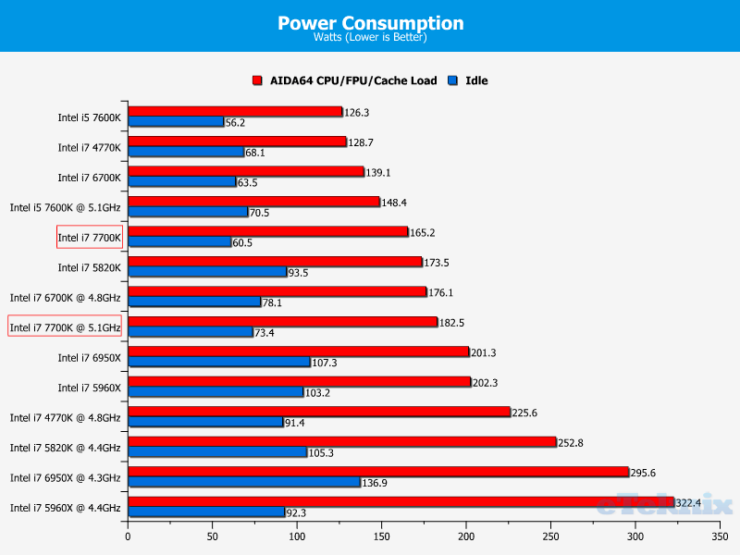 The Z Series offers overclocking support while the H Series is restricted from such support. All chipsets offer Intel SmartSound tech but Intel AIB partners will be offering their own custom audio codecs to power audio. 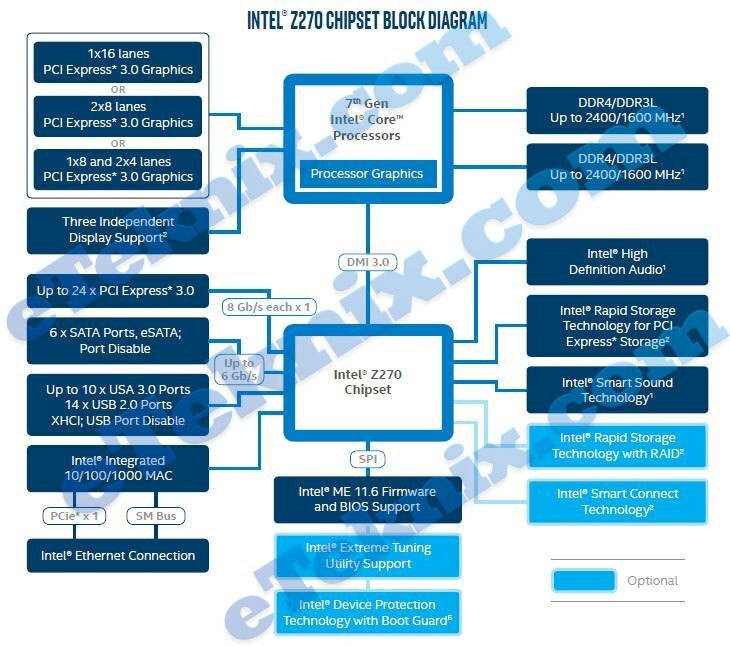 Intel has increased the number of high-speed I/O lanes to 30 on both 200-series chipsets. The Z170 had 26 while the H170 had 22 lanes. Total USB ports remain the same at 14 (10 USB 3.0) for Z Series and 14 (8 USB 3.0) for H Series. 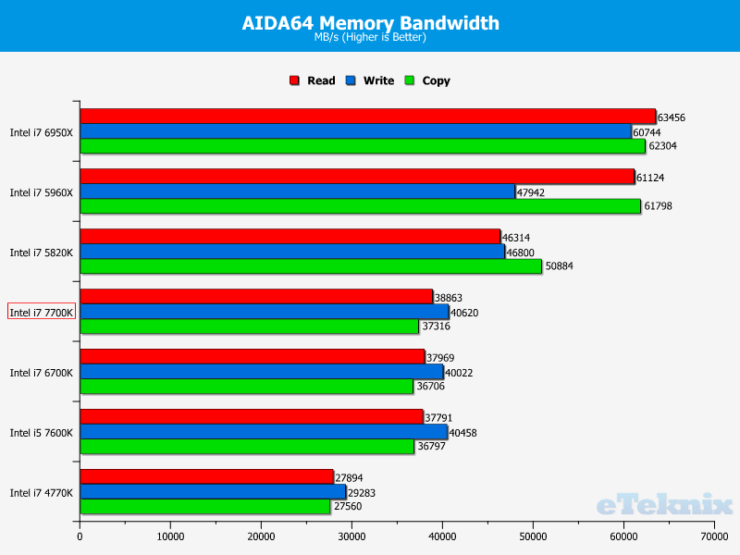 All boards have 6 SATA III 6 GB/s ports. Expansion slots would be powered by 24 PCIe lanes on Z270 and 20 PCI-e lanes on H270. 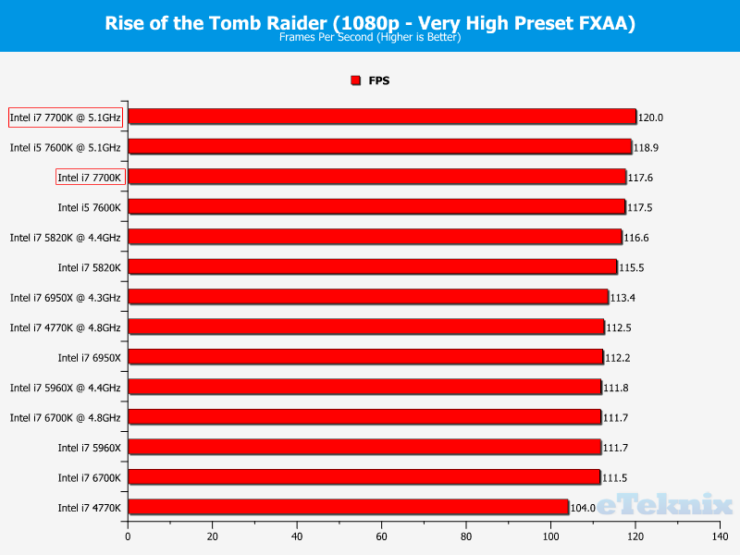 This is a slight increase over 20 PCI-e lanes on Z170 and 16 on H170.